Everybody knows that death is something we can neither control nor predict. But the urge to know how long we'll live, when will our clock stop ticking is untameable. 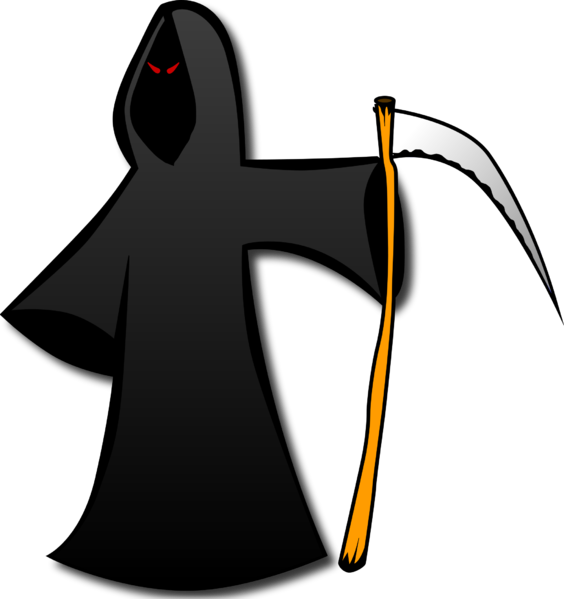 So, fortunately for people who want to know when they'll die, there are many websites that claim that they can predict Your Death ! They usually ask you a bunch of questions or some test asking about your details starting from your Date of Birth to more personal life style habits like Smoking, Medicinal usage, work-outs and sometimes even genetic history. They say that they use complex algorithms based on normal life-expectancy of the people from various studies along with many other factors. Though, the idea of some random algorithm able to predict your demise, is quite absurd, sure enough in our tests, a non-smoker was shown to live a longer life than a regular smoker and same goes with the people who work out regularly compared to people who do not. So, yeah, these prediction tend to reflect the regular life circumstances. After you submit all the details some websites will even show a Ticking Clock right up to seconds. So, It surely seems like a lot of calculations going on inside the hood to predict this. Anyway, Just try out once. What have you got to lose ? So, What do you think of these sites? Do you think death can be predicted with some computer algorithm? What have they predicted about you? Add Colour to your Computer..